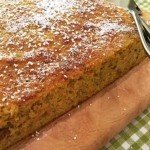 A really great gluten and dairy free cake recipe; the orange keeps it nice and moist and using egg whites helps it not to disintegrate into crumbs when you pick it up and it includes veg! I really like the look of this recipe. 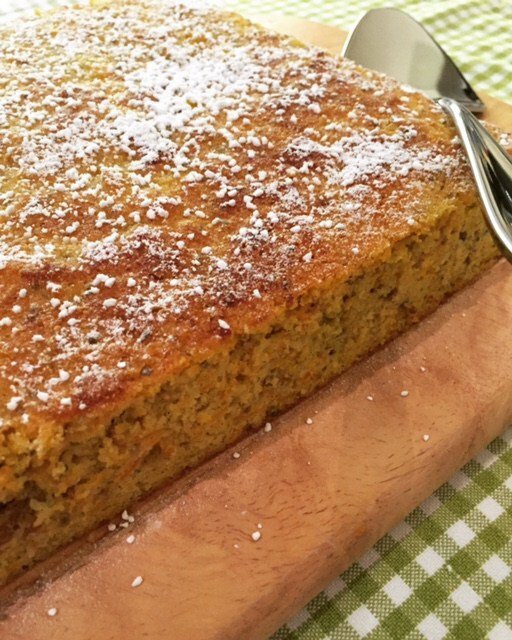 The ingredients are all healthy, which is amazing for a cake recipe. Jamie Oliver take note! I doubt it will last long in my house, but I am going to try and make this cake tomorrow and I’ll let you know how it goes. Thanks, yes it is very healthy. I know xylitol is a good alternative to sugar, so it shouldn’t be too sweet. I’m not keen on anything too sweet, so this recipe works. Perhaps you’ll come back and let us know how you get on with making it.